Muslim Nationalism and the New Turks. By Jenny White. Princeton University Press; 240 pages; $24.95 and £16.95. When Kemal Ataturk built the Turkish republic on the ashes of the vanquished Ottoman empire, he invented along with it a new persona: the Turk, who would be cleansed of what he regarded as Arab and Byzantine “pollution”. The Turk spoke Turkish, was Muslim and strictly secular in a uniquely Turkish way. Overt expressions of piety, such as women veiling themselves or men wearing turbans, were banned because they contradicted the Western image on which the Turk was modelled. The omniscient daddy-state led by Ataturk and a string of successor generals dictated the boundaries of political, religious and cultural life and those who dared to contradict them suffered terribly. 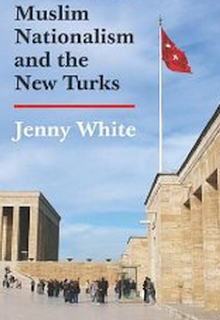 Nearly a century on this Kemalist straitjacket is in tatters, and from it has erupted what Jenny White, a professor of anthropology at Boston University, calls the “new Turks”. Who are they? In a groundbreaking book that alternates anecdote with analysis, Ms White, a fluent Turkish speaker (and successful crime-fiction writer) draws on her years living among the Turks to provide answers. These matter as much for the Turks wrestling with their identity as they do for their Arab neighbours in the throes of revolution, for whom Turkey is held up as a role model. 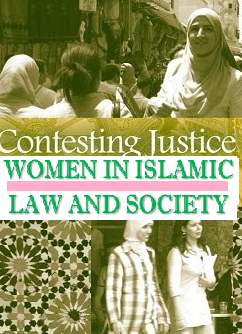 Copyright © Islamic Societies Reviews. All rights reserved.. Theme images by MichaelJay. Powered by Blogger.